Clare Wright’s remarkable history of one of Australia’s foundation legends, The Forgotten Rebels of Eureka, has been shortlisted in the 2014 Stella Prize. 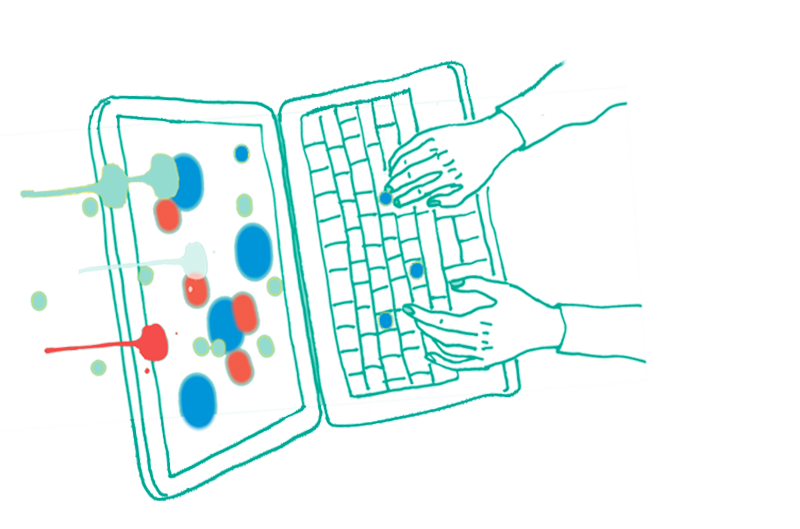 Now in its second year, the Stella Prize aims to recognise great books by Australian women. The winner of the 2014 Stella Prize will be announced on Tuesday 29 April. You can view the full shortlist here. 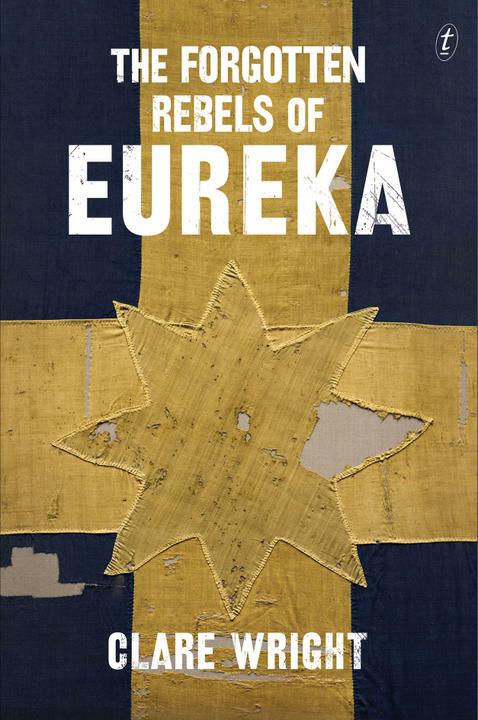 To celebrate Clare’s shortlisting, the ebook of The Forgotten Rebels of Eureka will be available from the iBooks store for only $14.99, until 1 May.